For the February Inox Breakfast network event we will learn from Zak Ahmed who is one of the guiding lights within AALFY which is an organisation which is responding to a rapidly evolving landscape of work & which delivers learning experiences for young people and adults to become enterprising, resilient, adaptable and agile individuals. This social enterprise aims to develop each individual so that they can improve decision making & overcome obstacles, ultimately developing the ability to feel independent with a sense of purpose and role in the wider community. Learn Create Sell– A project supporting young people to design product ideas through a process of training, product development &trading. 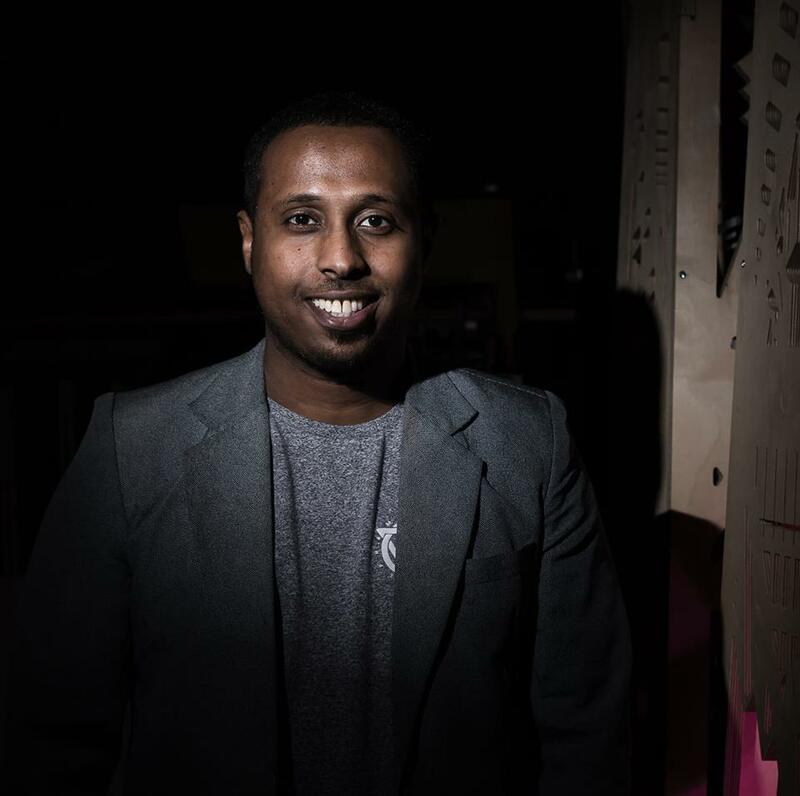 Makerpreneur Programme– An alternative provision which explores the future world of work for young people at risk of becoming excluded from mainstream education. Zak will share examples of how their ethos of “minding the GAP”-(Growth, Autonomy, Purpose) has had incredible impact in the development of individuals & organisations. The networking breakfast for this month will be a powerful testimonial to the importance of mentoring, guiding & offering support to our young people to achieve their goals & to motivate them to optimise all opportunities offered. 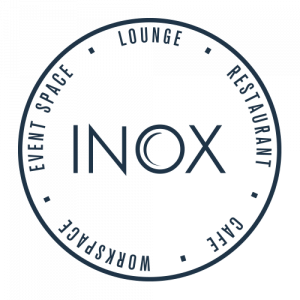 We look forward to greeting network guests to a complimentary cooked breakfast, a positive environment for talking business & to showcase Inox for future conferences, meetings, dining & events that our network guests may be planning for 2019.